4Ohm Speaker Driver. 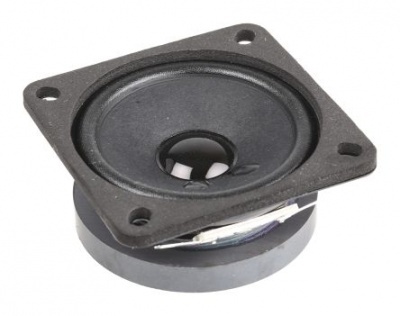 Ideal replacement for the speakers commonly found in modern Schleichers (ASG29, ASG32, ASH31, ASH26, ASW28) where the speaker is mounted behind a small removable panel next to the head of the pilot. Ideal for replacing vario speakers or radio speakers.